The 2015 Paris climate talks saw world leaders make strong pledges to reduce global emissions, with a focus on reducing transport-fuelled CO2 emissions. Moving people out of cars and onto public transport and bicycles has been clearly identified as a cheap method for developed nations to quickly start reducing their greenhouse gases. Achieving this transport mode shift is now a priority, with strong community health benefits extending beyond reduced carbon emissions. Is bicycle adoption increasing fast enough? Are car volumes and congestion decreasing in the meantime? Bicycle adoption is now a key indicator of this transition across the globe. In this context, we have noticed an increased demand for accurate bicycle monitoring. But monitoring bicycles is only part of the equation. Is bicycle adoption increasing fast enough? Are car volumes and congestion decreasing meanwhile? The only way to answer this questions is through detailed traffic analysis. At MetroCount, we see this change in emphasis at the front line, while responding to planners’ necessity to measure the transport mode shift to anticipate the requirements of future infrastructures. We are continuously improving and expanding our product range. 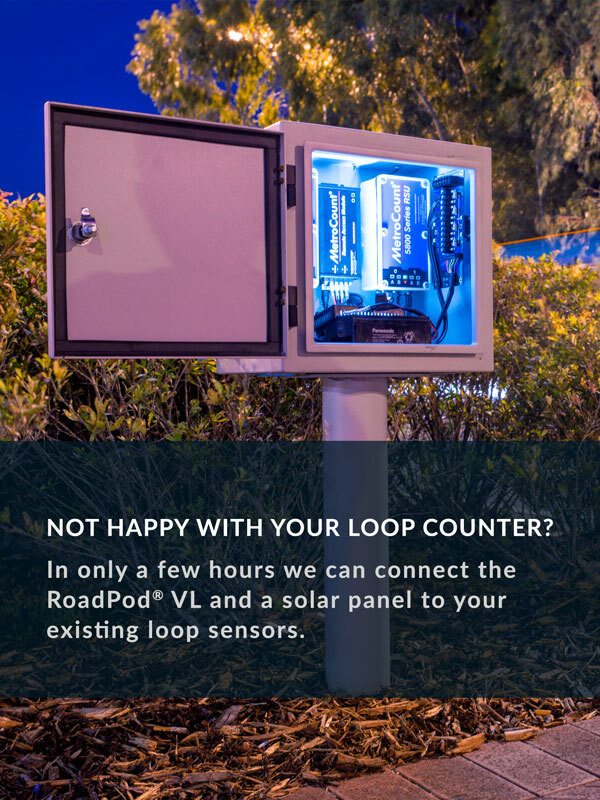 We now provide solutions for monitoring both vehicular and bike traffic, permanently or temporarily, and always with the highest accuracy. 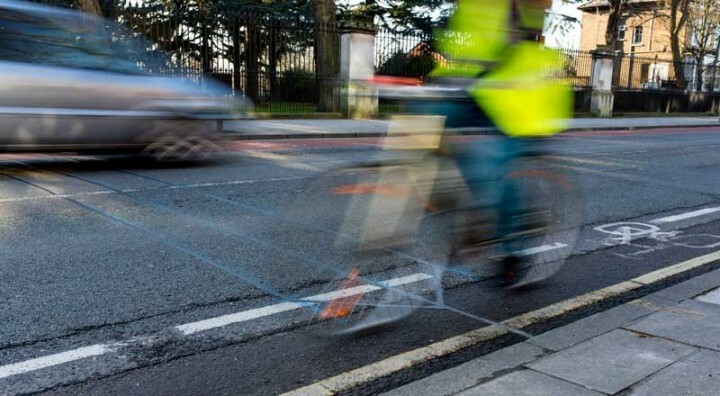 In the last year, we have assisted several road authorities to merge their vehicle data with cycling data. One of these organisations is the Council of London’s Borough of Ealing. Their first step to becoming more sustainable was designing and building an award-winning cycling infrastructure, quickly followed by the installation of Advanced Bicycle Counter across the bike lane network (more details here). After seeing the benefits of collecting and analysing data with MetroCount, the Londoners went a step further and decided to install permanent Piezo Classifiers right next to the permanent bike sites. Collecting year-round statistics on both vehicle and bicycle journeys, at the same location, enables traffic engineers to easily correlate changes in transport patterns over time. Additionally, these insights will provide a clear picture of future multimodal transport challenges. The world is changing, transportation is evolving, and the traffic analysis solutions have adapted. We are excited to be involved in the development of modern and sustainable road infrastructures who promote climate awareness and a healthier lifestyle.